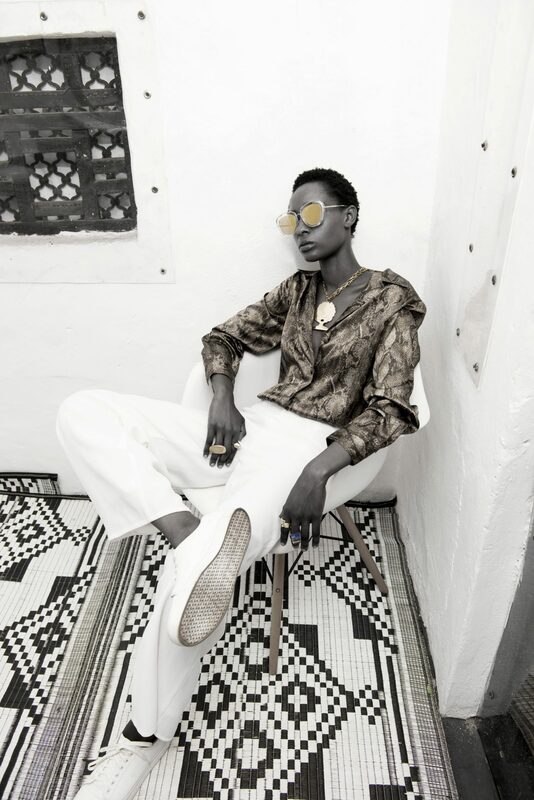 Talented Kenyan jeweller Adele Dejak is back with a new collection featuring her signature architectural shapes and hammered gold fabrication. Love is a beautiful thing that we should proudly carry. At least that was the inspiration behind the Adele Dejak Love Collection. Reactions to a love sign struck a chord in Adele who felt the strong urge, to create jewelry that embodied the emotion. 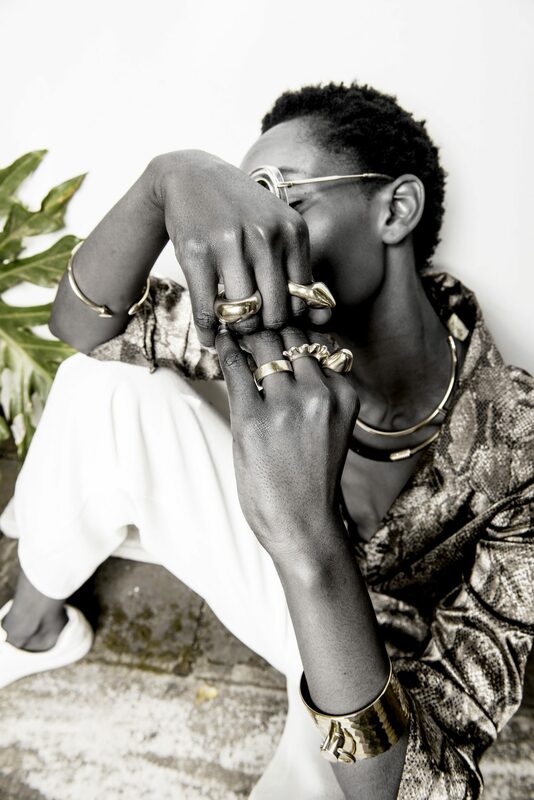 The results are evident in Adele Dejak Love Collection of unisex pieces that totally beckon the fashion addict. 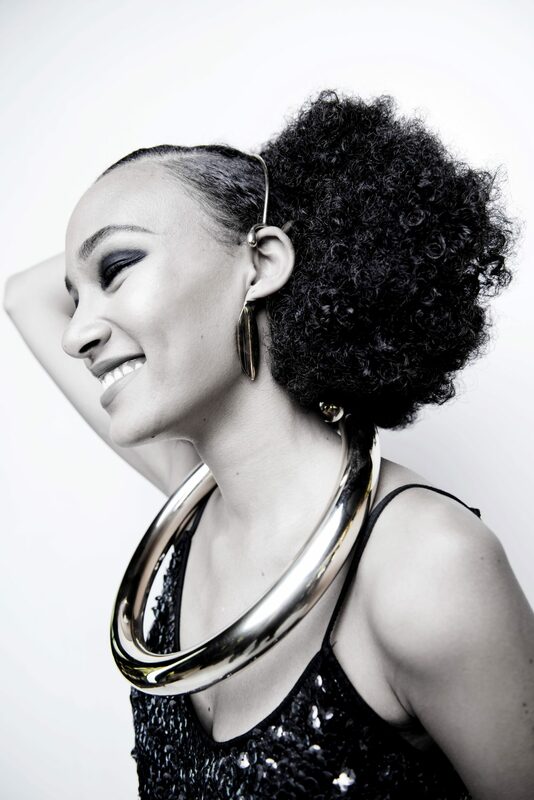 Items in The Love Collection include bags, bracelets, earrings, rings, pendants, chokers and neck pieces. In true Adele Dejak style, the items in this collection are made from environment-friendly materials that were ethically sourced. 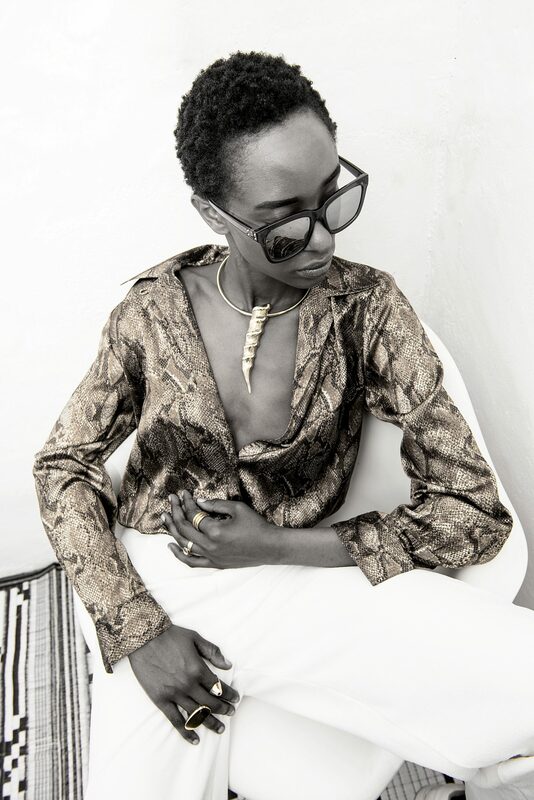 At the African handmade jewelry workshop in Kiambu, Kenya, Adele guided the team of experienced artisans, into transforming the eco-bold materials into stunning jewelry and accessories. It certainly took love to finish this collection as changes kept happening to make sure that all handcrafted pieces matched the standards of the modern day fashionista. 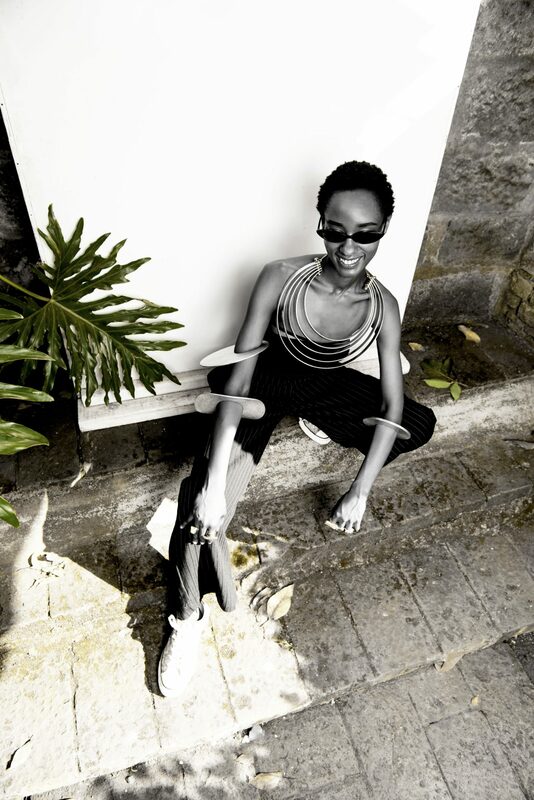 If you’re in Nairobi, head over to their store at the Village Market, Kenya, or visit our online shop www.adeledejak.com to get yourself a piece of Adele Dejak’s Love.